Graffiti Removal Services by JKH Masonry Cleaning Ltd. We can carry out stone stain removal in Wiltshire and anywhere within a 1.5 hour drive of Swindon. 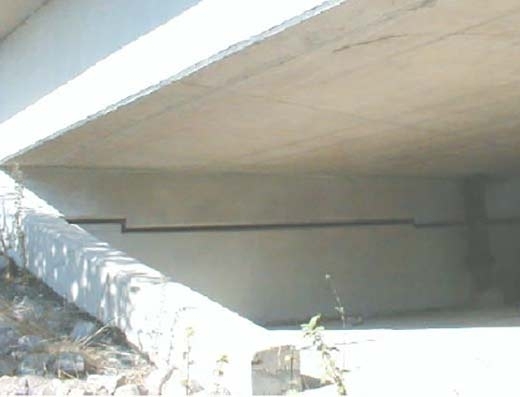 This includes Non-abrasive removal of graffiti and application of surface protection coatings. Some removal methods do clean away the illegal paint, but shadowing can be left from ingrained deposits or even etched into the substrate by the action of unsuitable cleaning methods. Please click on the images below to see examples of the removal work we have carried out, leaving no such shadowing or etching marks. 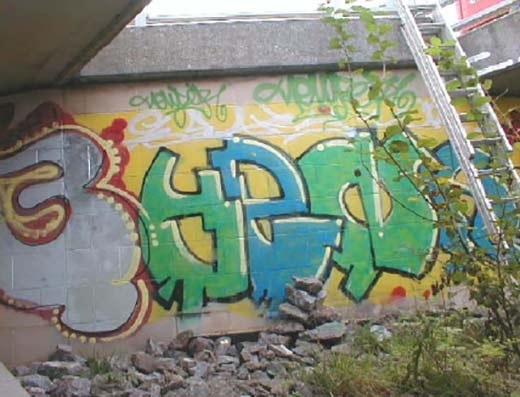 We also offer a Graffiti Protection service, to prevent further stone stain removal costs in Wiltshire and beyond. 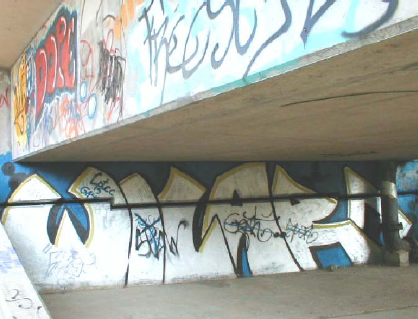 We can apply an almost invisible coating to buildings and other surfaces vulnerable to graffiti attacks. Applied to both new and old surfaces, the coating is permeable to allow the stone or brick to “breathe” as intended, but prevents graffiti adhering to and penetrating the surface. The graffiti can be removed by hot water pressure washing and the protective coating re-applied to continue to give full protection. 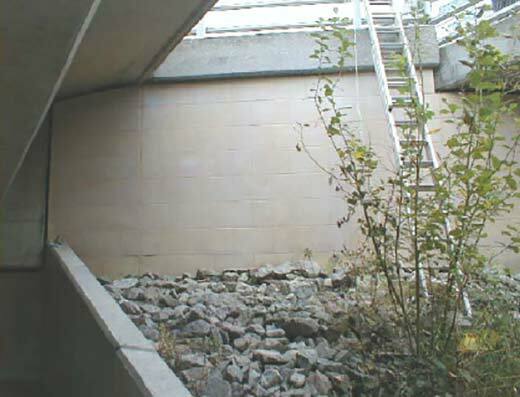 A cost effective solution to recurrent graffiti problems in public structures, shopping malls and schools/youth centres. Existing customers include: The Highways Agency, Interroute, Raynesway Construction, Balfour Beatty – Mott MacDonald, WS Atkins, Delta AG Ltd, Swindon Borough Council, Asda Property Holdings Plc, North Wilts Borough Council, Chestertons.